The app WiFi Map has earned four out of five stars from the Google Play store by helping its 673,537 users find free WiFi wherever they travel throughout the world. It’s commonly misunderstood as a hacking app which it is not. Each of the more than 120 million networks currently listed in this app landed there because its owner added it. 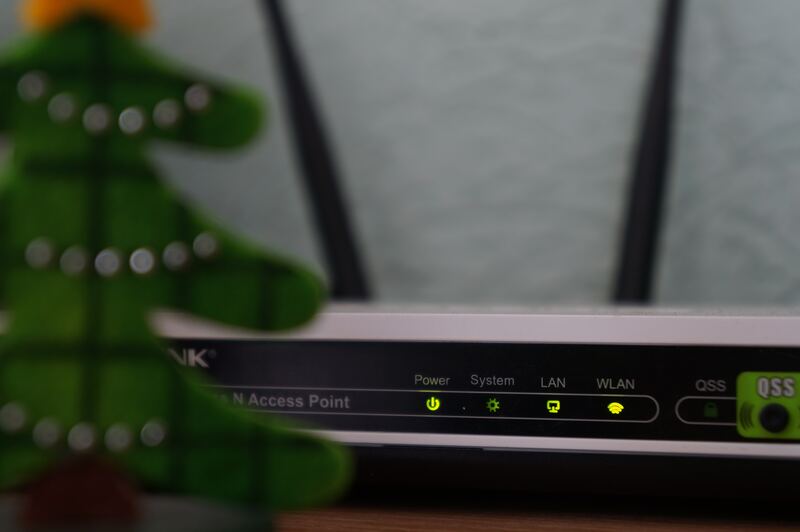 This means that not only does the application contain a list of all the open WiFi networks with no password, it also houses access to numerous secured WiFi options. This mobile app helps people connect to free Internet worldwide. With more than 120 million active networks, it provides the number one resource to WiFi networks. Each user has the opportunity to participate in this sharing economy. They’ve added their own networks to help others get free online access wherever they travel. This results in thousands of available options in each city. You can add the WiFi network you’re using right now. Here’s how to update the WiFi Map database in just seconds. Connect to the WiFi you want to add. Choose the “Add WiFi” button. You’ll only see this option when connected to WiFi. Choose the WiFi you’re connected to from the list of those available locally. Enter the network’s WiFi password when prompted. You’ve just made it easier for this application to continue helping people save money while traveling and remain connected to the Internet. Before opening the app, check your location services settings. The app requires a setting of ‘Always’ to obtain the Free WiFi list. Open the app to access the main screen with its map and list. Both options show the locally available WiFi hotspots. People who process information best textually can use the list to easily find what they need. People who process information best graphically can use the map to easily find what they need. Simply choose a WiFi by touching or clicking on its listing or map symbol. This opens a detailed screen with information on the network. You’ll find the network’s name, WiFi’s speed, its address and the WiFi password, if required. To connect to a specific WiFi, choose the “Navigate” button. The app helps you connect to the WiFi while you remain within its signal range. Sometimes, users add a WiFi, but forget to update the WiFi password when they change it. That results in bad data in the application’s database. Here’s a trick to find a working WiFi. Use the filtering mechanism and limit the choices to “recently used.” This brings up WiFis in the area currently in use. You can obtain WiFi Map for free in the Google Play store. It’s perfectly legal because it is not a hacking tool. Every password protected WiFi in the database was user added. Leverage the massive community of people sharing free Internet access worldwide. Download WiFi Map and stop paying for Internet when you travel. Use free WiFi instead.